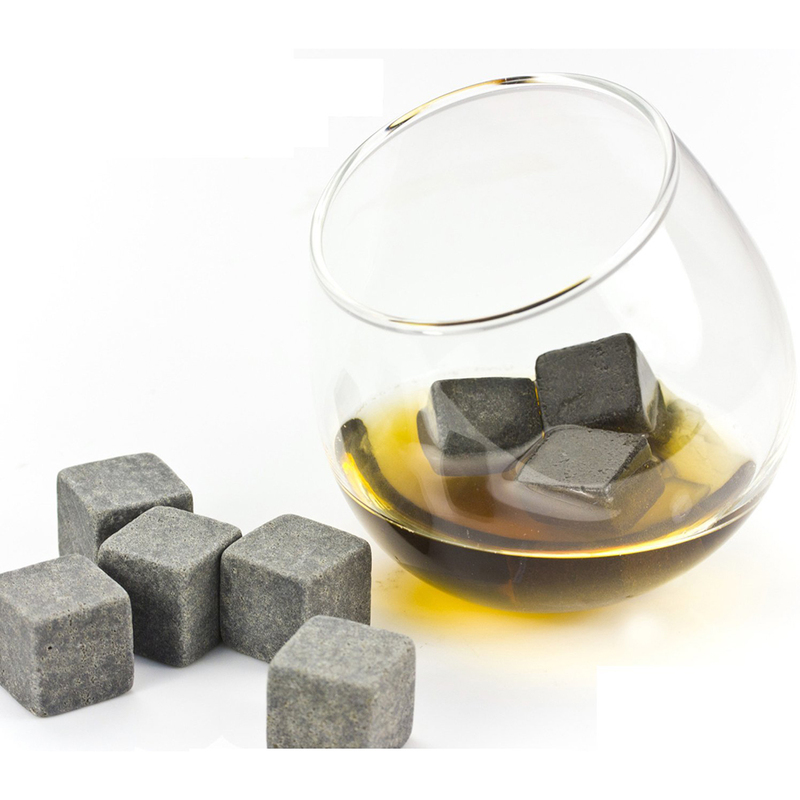 Ideal for whisky connoisseurs these Whiskey Stones ensure that your favourite tipple be it whiskey or brandy remains chilled and completely undiluted. 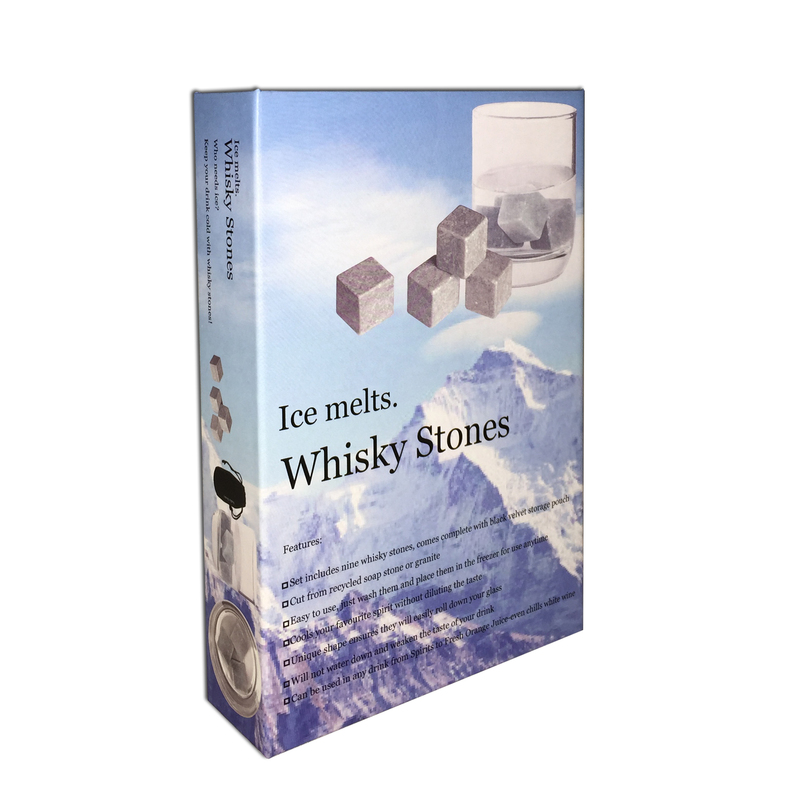 Ice melts and weakens the taste of your drink, with our Whisky Stones you can chill your drink without adding all the impurities from water. Your drink remains the same strength from start to finish. 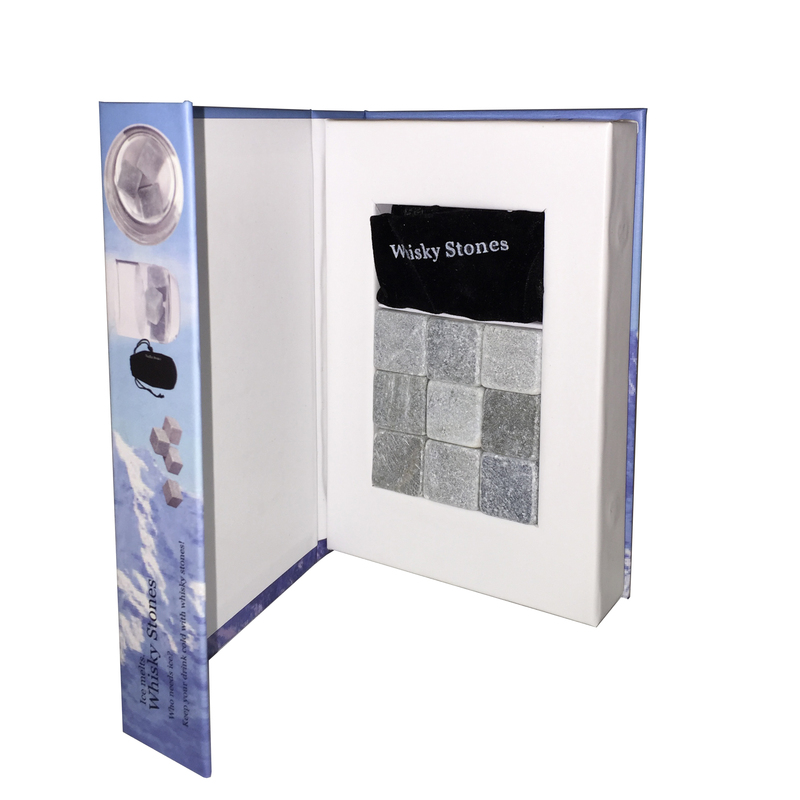 Can be used in any drink from Spirits to fresh Orange Juice. Even chills White Wine. Take from the freezer-use in your drink, rinse and re-use time and time again. 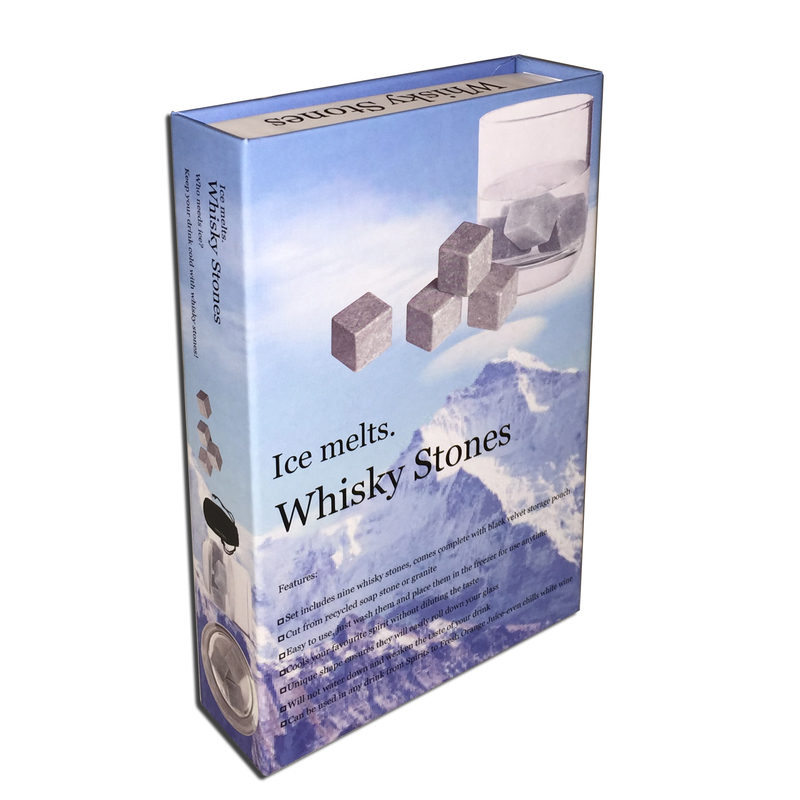 The properties of our stones are extreme cold or heat therefore they can be gently warmed in an oven (not Microwave) and used to keep hot drinks hot Mulled Wine, Hot Toddies, Sake etc.